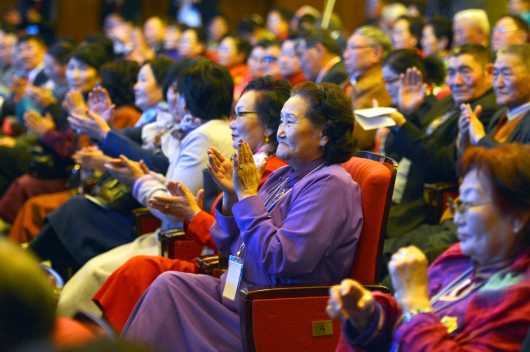 The National Statistics Office has forecasted that Mongolia’s population will reach five million by 2045. 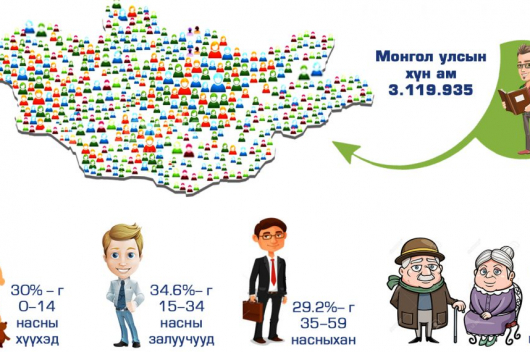 The experts at the NSO claim that they estimated correctly when they said that Mongolia’s population would reach three million in 2015. In that year, a baby girl was born, becoming the three millionth Mongolian. This year, baby Mongoljin – a name given by then President Ts. Elbegdorj – will be four years old. As at the end of 2018, Mongolia’ population was 3.2 million; an increase of 61.6 thousand on the previous year. 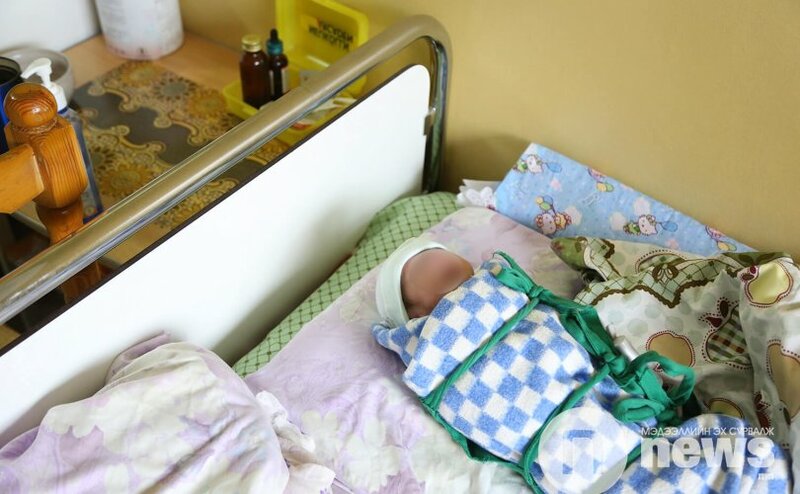 A total of 79 thousand children were born in Mongolia in 2018; 1465 Mongolian babies were born in foreign countries.